As I was browsing through Gingerbread House pics for ideas, I came across this.. 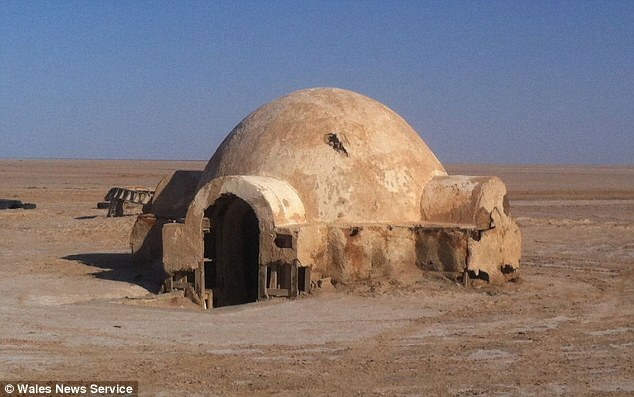 It looks like Luke Skywalker’s house!!! The Lars homestead where he lived with his aunt and uncle! Just add a few cylinders and perfection! 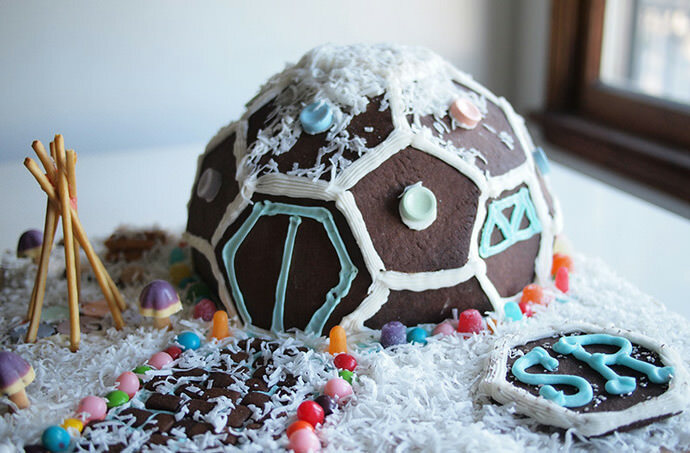 The SR Gingerbread Geodesic Dome Kit makes a dome home of approximately 9″ in diameter and 6″ tall. 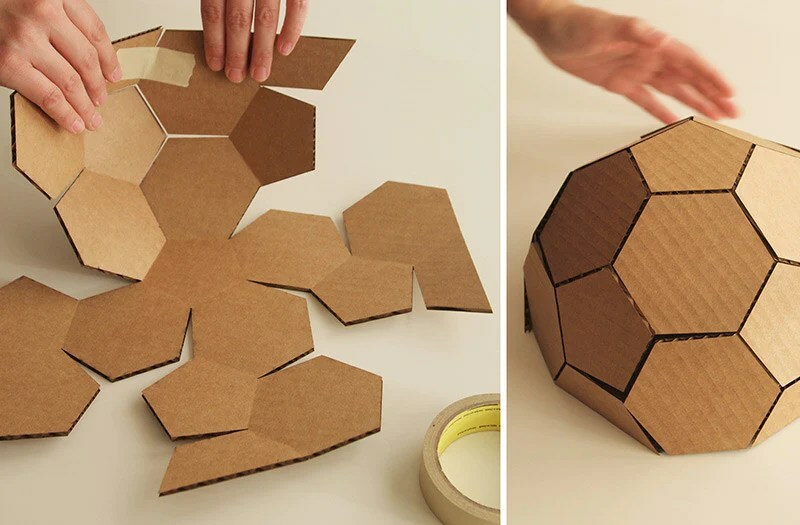 Kit includes: geodesic dome, templates for gingerbread pieces, base, recipes for gingerbread and icing, and instructions for assembly. The force will be with you Always. ← Happy National Cotton Candy Day!